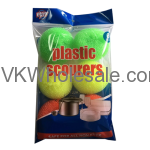 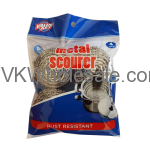 Check out our list of cleaning supplies including scrubbers, sponges, soap pads, dish liquid and many similar products that can earn you good profit at your dollar store. 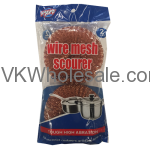 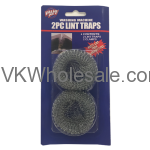 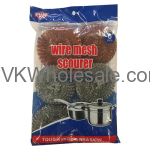 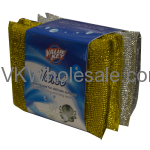 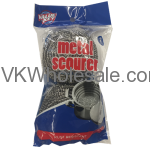 Minimum quantity for "4 PC Stainless Steel Scourer" is 24. 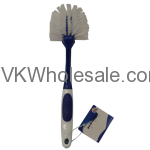 Minimum quantity for "Dish Brush 1 PC" is 12. 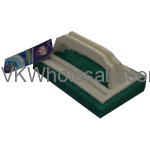 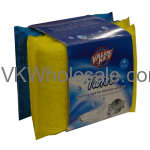 Minimum quantity for "Scrubbing Pad with Handle" is 24.